Thanks to O D A for the heads up. Thanks to A for the heads up. Thanks to tsukikomew for the heads up. 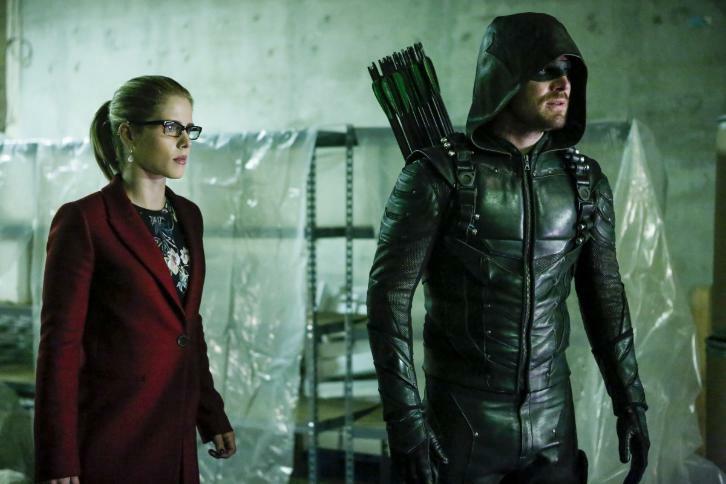 To that highly, dangerously ambitious end, Felicity “is going to meet some people who are both a bit tied to her past but also very much tied to this new future she’s contemplating,” Mericle teases, “and that’s going to draw her away from the team and lead her to do some things that are pretty morally questionable.